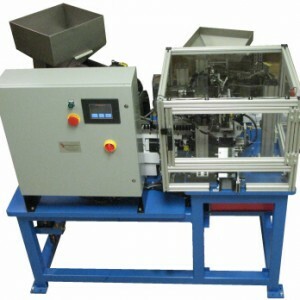 CDS Manufacturing designed and built this semiautomatic assembly and inspection system. 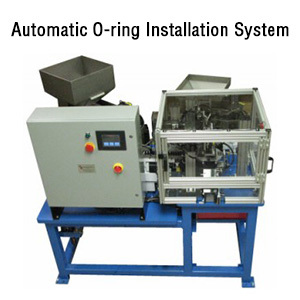 This system assembles a metal clip, an o-ring, and a retainer on to a coolant tank. 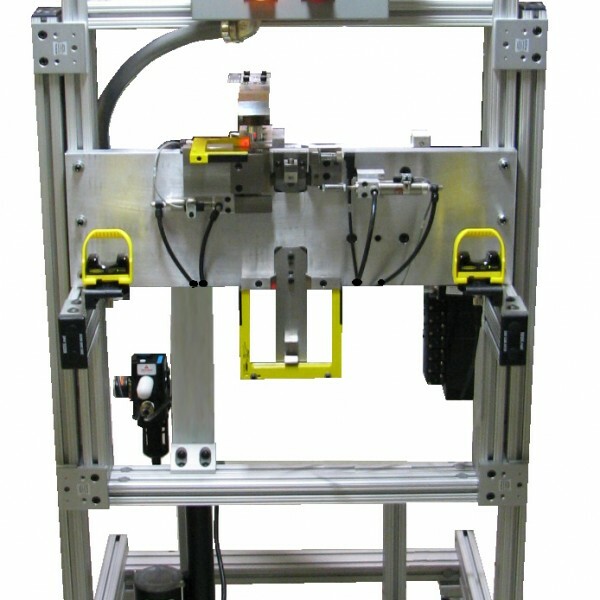 Using a vision system and part present sensors, this system automatically inspects the finished assembly to confirm that all the components are properly installed. 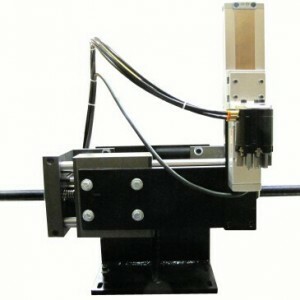 The inspected assembly is automatically marked with an impact marker.